The right-leaning government of Canada’s most populous province has created a new job for a former Conservative cabinet minister who dismisses scientific evidence showing how much humans are changing the planet’s climate. Joe Oliver, 76, previously a natural resources and finance minister in the government of former prime minister Stephen Harper, is now a board member of Ontario’s Independent Electricity System Operator (IESO), a Crown corporation that oversees and manages the province’s electricity operations. Energy Minister Greg Rickford, who also sat with Oliver in Harper’s cabinet and replaced the former as federal natural resources minister, announced the nomination through a news release on Thursday afternoon. 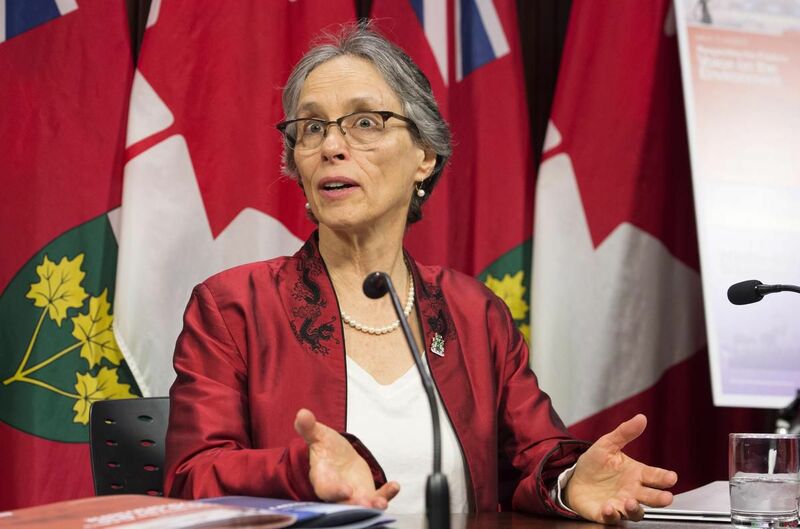 The Ontario government is increasing energy bills, air pollution, health impacts and greenhouse gas emissions through policies that promote the use of fossil fuels, says the province’s environmental commissioner, Dianne Saxe, in her final report released on March 27, 2019. 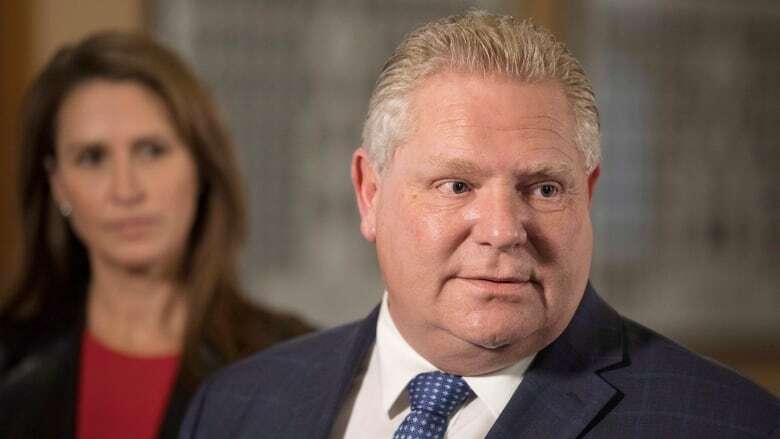 Her report notes that the economy in Ontario, Canada’s most populous province, relies on fossil fuels for 75 per cent of its energy, which results in a “hefty” health, economic and environmental pricetag. 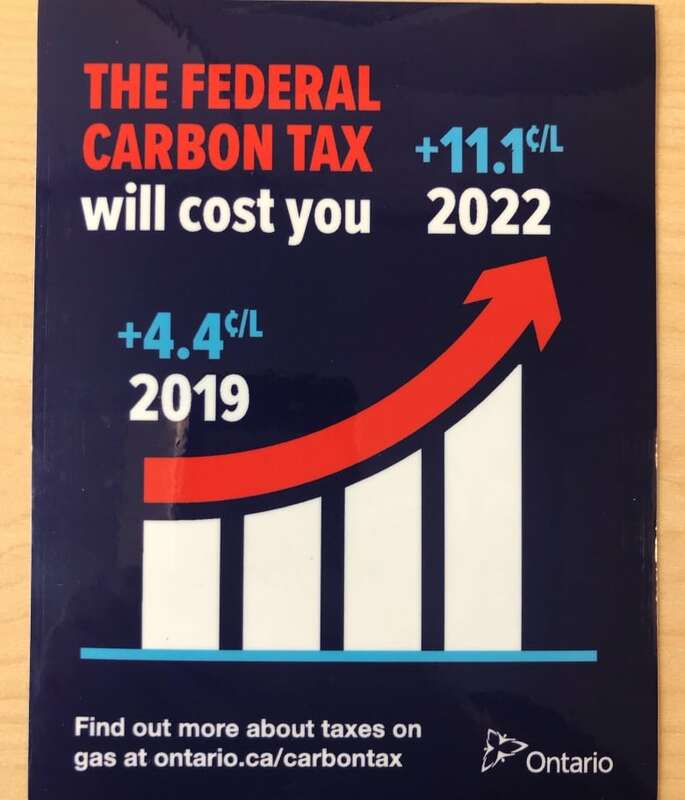 Under the previous Liberal government, she said this pricetag added up to $24 billion each year to import fossil fuels such as oil, petroleum products and natural gas, between 2010 to 2015. 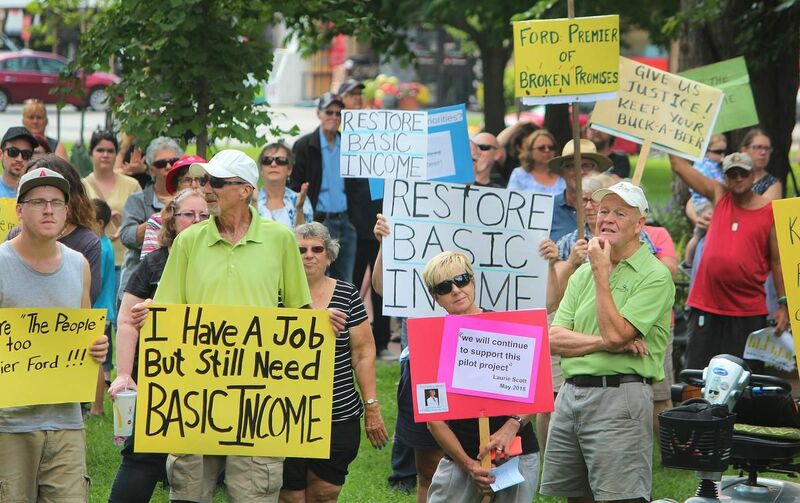 “If we were even 10 per cent more efficient, Ontarians could save from $1.6 billion to $2 billion every year,” Saxe said in a statement. Two or three decades ago, Preston Manning’s Reform Party was seen as embodying a right-wing populist movement in Western Canada that advocated for shrinking government by cutting social welfare and culture programming. None of that, however, stopped the conservative leader of Canada’s most populous province from grasping the mantle of populism during an appearance on stage Saturday at the Manning Networking Conference, an annual right-of-centre gathering in Ottawa.